Form a partnership with the arts that yields returns for business, local culture, and the community. Through the support of local businesses, Theatre In The Park continues to produce outstanding theatrical productions that entertain thousands. Your advertising dollars have a profound, year-round impact on lives in North Carolina and beyond. Getting a company involved with the arts, regardless of size or budget, is a simple process. - Reach new customers and markets in the ever-growing Triangle region. - Heighten your name recognition and community reputation. - Attract employees and increase job satisfaction. 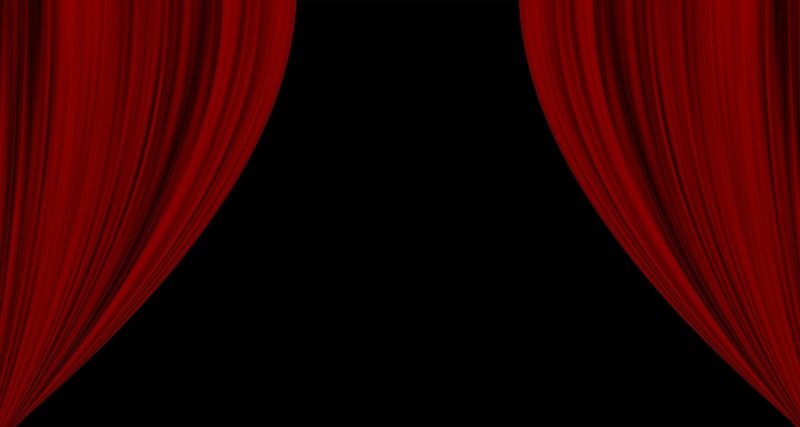 - Enhance relationships with customers entertained at the theatre. - Enrich the quality of life in your community by supporting the arts. Advertising in our playbill is offered in packages starting as low as $125.00, with many different options available. Contact Brent Simpson, Managing Director, 919.831.6058 for more information.